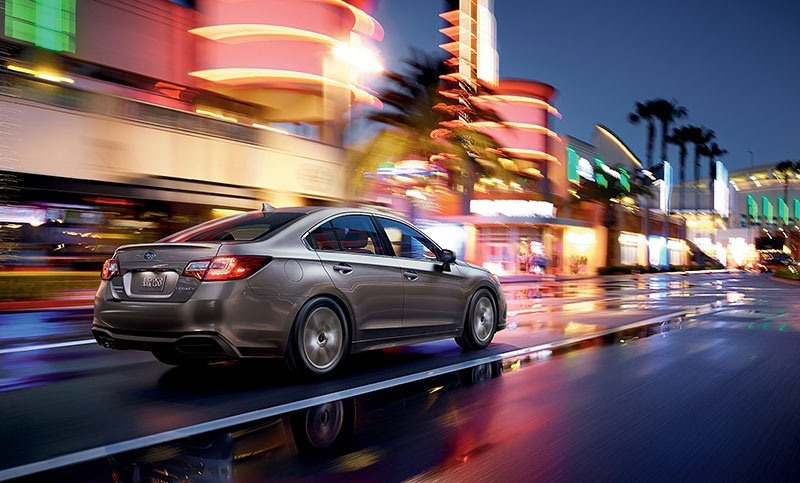 Opt for remarkable fuel economy and an enjoyable drive with the Legacy 2.5i. 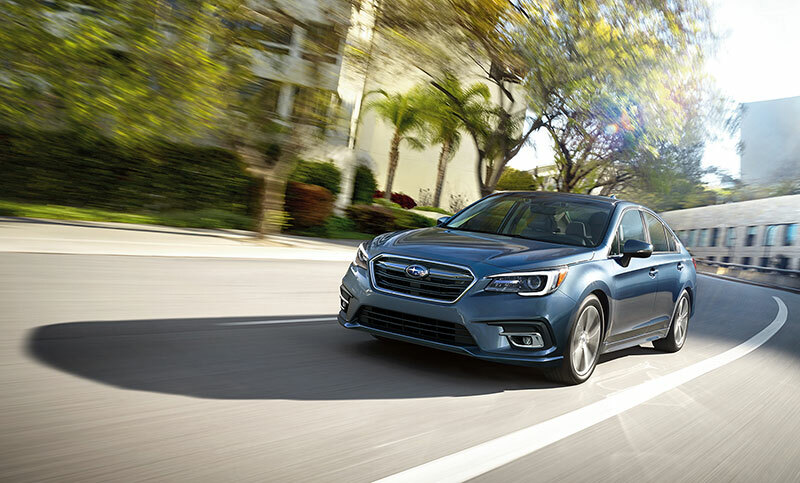 It offers a 4-cylinder SUBARU BOXER® engine that generates 175 hp and up to 34 highway MPG7 with standard Subaru Symmetrical AWD. Legacy 2.5i Limited in Twilight Blue Metallic with optional equipment.